With the help of Apple watch replacement bands, you can give your expensive apple watch an entire new look. You often make a style statement with the help of your apparel. You can do the same now with band replacements of Apple Watch. You will be able to easily make your apple watch look stylish and as per your personality with the help of right kind of replacement band. Many people, however, do not know how to pick the best third party apple watch bands. 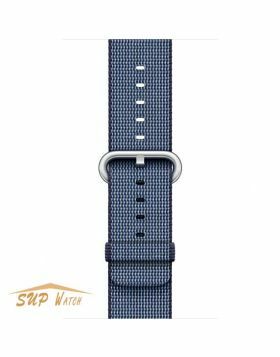 When you’re looking for best apple watch replacement bands 2018, it is always a good idea to go with the fashionable third party apple watch bands. If you’re looking for something more subtle, you have to opt for the colors which are more formal in nature. There are a few factors which you have to always keep in mind while choosing the third party apple watch replacement bands. We will today highlight these factors so that you are able to choose the right kind of replacement bands. 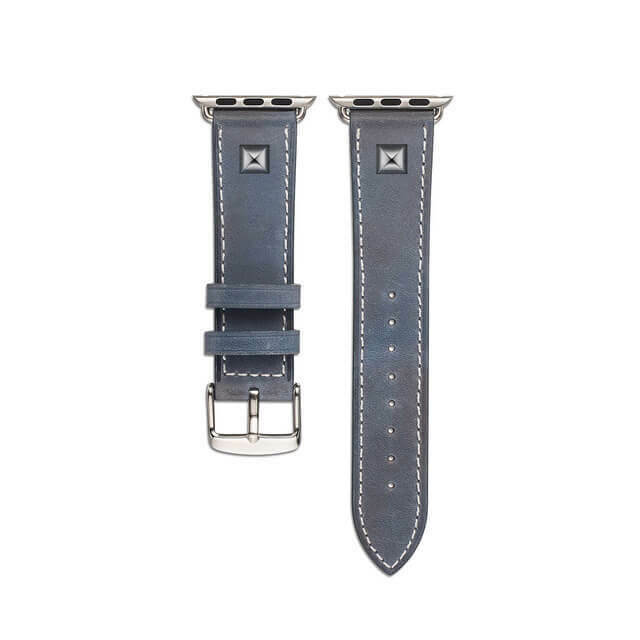 The quality of the leather will decide whether the replacement band lasts for a longer period of time or not. In addition to that, you need to always ensure that you are opting for genuine leather. You have to read the description of the leather band. If there are the letters “PU” mentioned in the description, it indicates that it is imitation leather. As a result, you have to avoid those leather options. 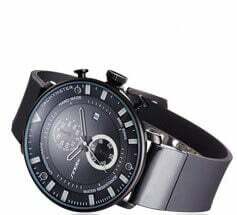 You have to keep in mind that it is important to look at the locking mechanism of the watch replacement band and also the hardware which enables that lock. Once you are able to look into the quality of the hardware, you will realize how much period of time; the replacement band would last as well. It should be made from stainless steel and it should be corrosion resistant. Only when that is the case, you can be sure that the replacement apple watch bands would last for a long period of time. In addition to the quality of hardware, it is important to look at the quality of stitching. 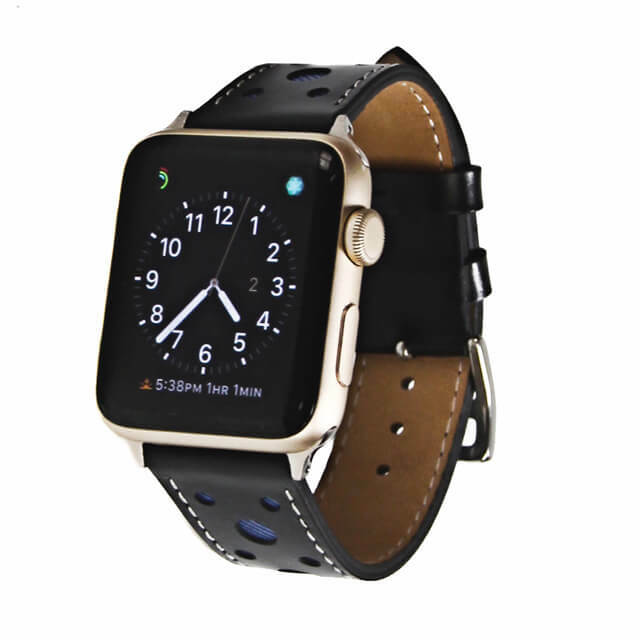 If the leather apple watch band is of good quality, it will be double stitched. As a result, you can be sure that it will be perfect at the seams. Moreover, it will be able to handle the wear and tear in a perfect way. As a result, it will last for a long period of time. With the help of proper leather stitching, you can be sure that not only the durability will increase but also the aesthetic appeal will increase as well. This will mean that it looks really good as compared to some of the other third party apple watch replacement bands. Last but not the least; you have to look at the tanning of leather. You need to make sure that it is vegetable tanned leather. When you’re using the vegetable tanned leather, it will become easier for you to wear the leather band for a long period of time. Moreover, it will have better breathability. As a result, sweating will be less. You can even wear this watch on your exposure to higher temperatures. On the other hand, if you’re looking for colors which are not commonly available, you will have no other option but to go for the chrome tan. The chrome tan finish is much more versatile as compared to the vegetable tanned leather. It is up to you to decide which one is a better option for you. You can easily detect the difference between synthetic leather and genuine leather. The genuine leather consists of wrinkles as well as crease. On the other hand, the synthetic leather is entirely smooth. It is up to you to decide the type of leather which you want to choose. If you’re looking to choose the best apple watch replacement bands, it is important for you to follow these few guidelines. 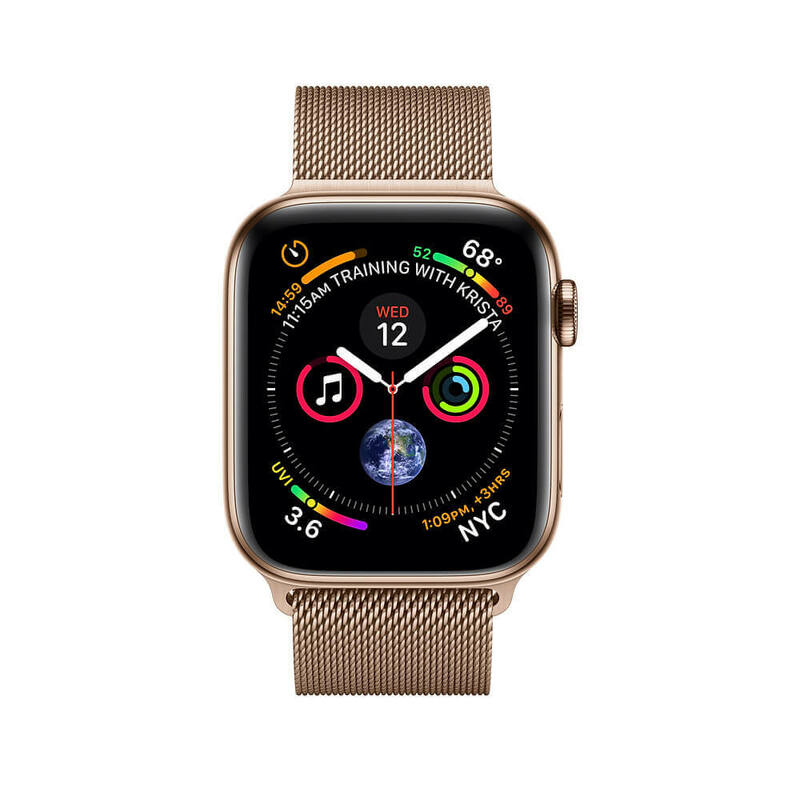 Once you are able to look into these guidelines, automatically it will become easier for you to get the right apple replacement band. 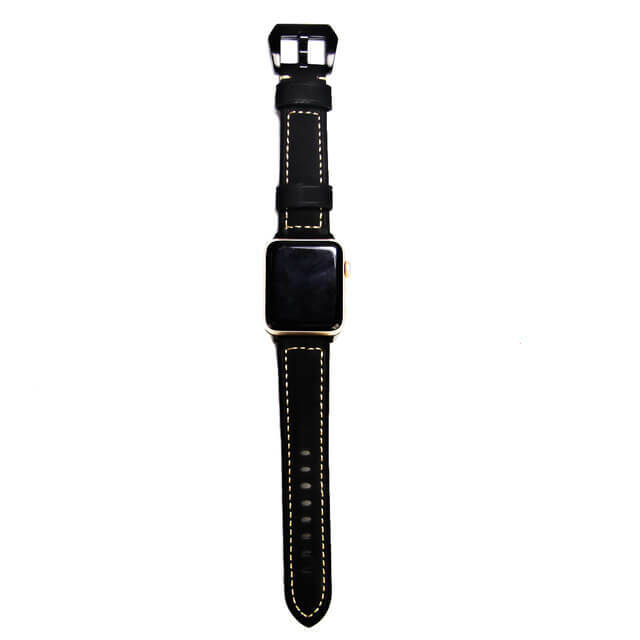 With the help of the right replacement band, you will not only be able to look fashionable but also you will be able to increase the life of your Apple watch.